Life Splicing with Virgin Trains! 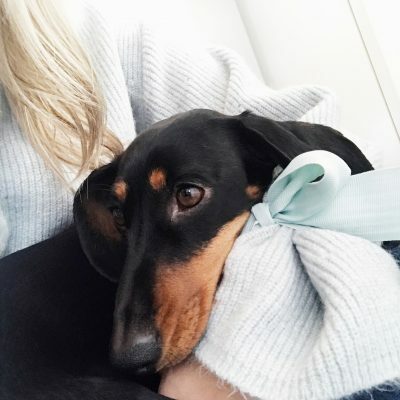 (this is a sponsored post) Life-splicing a new living trend taking over Newcastle, it’s all about getting tasks done on the go in a time and place that suits you. 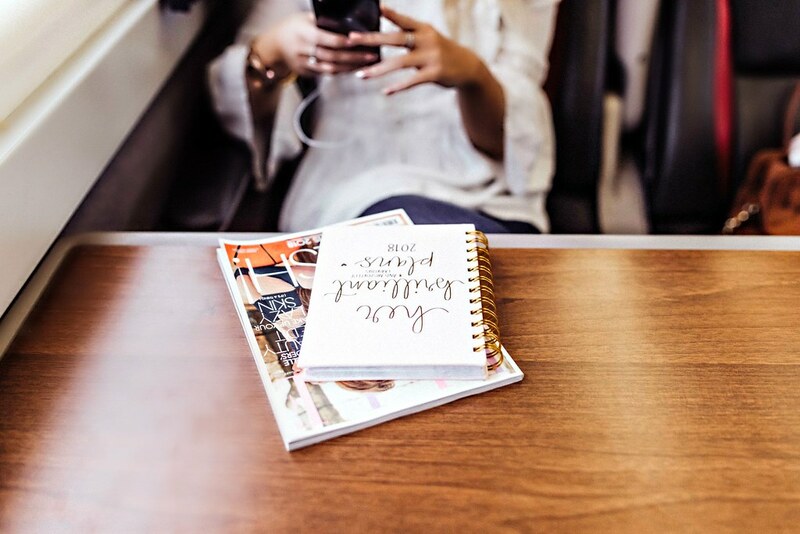 Here’s how I used the quick 3 hour Virgin train journey to help me to tick things off my own personal to-do-list. 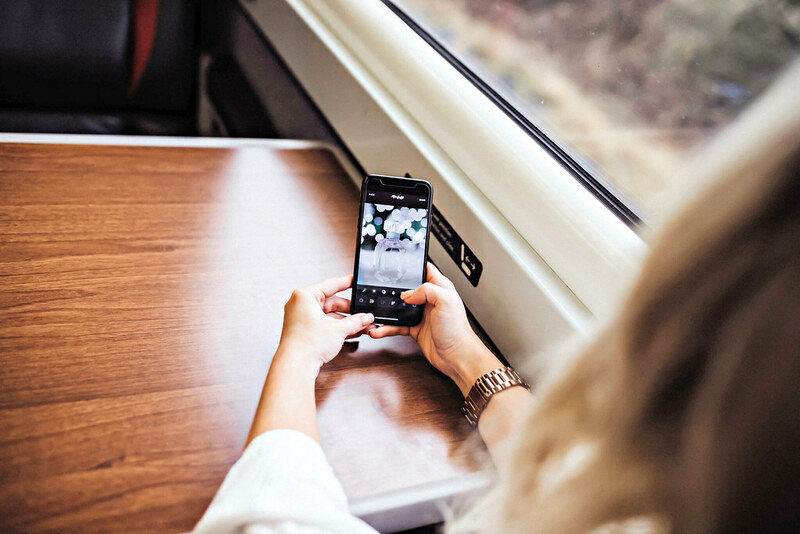 The handy power sockets on the train are an absolute lifesaver, no need to worry about your battery dying during the journey or trying to save it by scarcely using it. Charging my phone whilst I was using it meant I could tweet, Instagram snapchat and listen to my many Spotify playlists during the journey. I took advantage of the power sockets and the free time to sit and edit some upcoming Instagram photos and reply to a few personal emails on my phone. I loved that I could get all of this stuff done and still have a fully charged battery when I reached London! The fast, free and reliable onboard wi-fi meant I could pop my headphones in and stream an episode or two of my favourite tv series on my iPad. You could even watch that movie on BEAM (virgins free onboard entertainment app!) you’ve been dying to see for ages. The free wifi allowed me to sit and google some of the best places to shop and eat in London before I arrived, making the journey even more exciting. I had my day planned out, where to sight-see, where to eat and most importantly what shops to spend my money in. All of this without worrying about wasting your precious 4g data, free wifi is such a bonus. I also took this time to arrange some appointments; that I hadn’t found the time to do recently. I booked that doctors appointment I had been avoiding and then something a little more enjoyable booking my hair and nail appointments. I made a phone call to one of my friends I had been promising to get in touch with for ages to organise a girly catch up later in the week. I am also the worst texter-backer in the world, so I finally replied to a few of those. During the direct journey from Newcastle to London, I managed to tick so many things off my to-do list in such a short space of time. After reading blogs, editing Instagram photos and doing some personal life admin I even had time to sit back, relax and start reading the first few chapters of my new book and the magazine I picked up at the station before boarding. 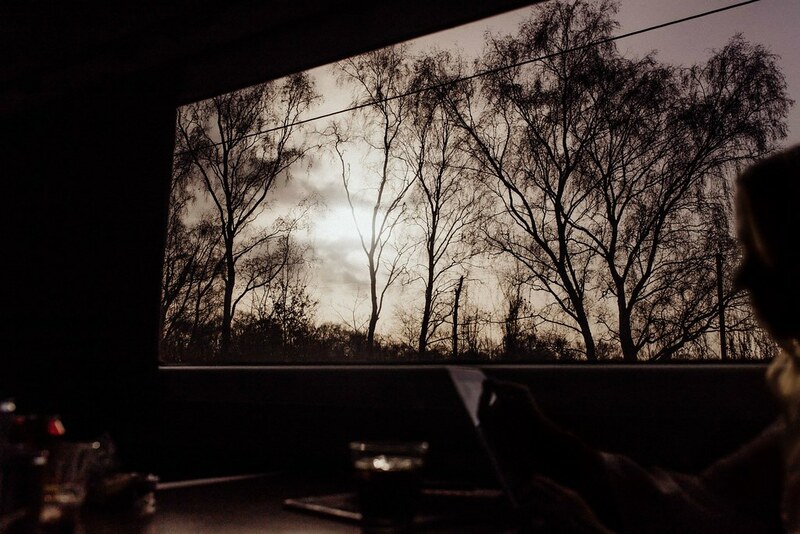 Hey I had no idea I could enjoy a train journey so much. 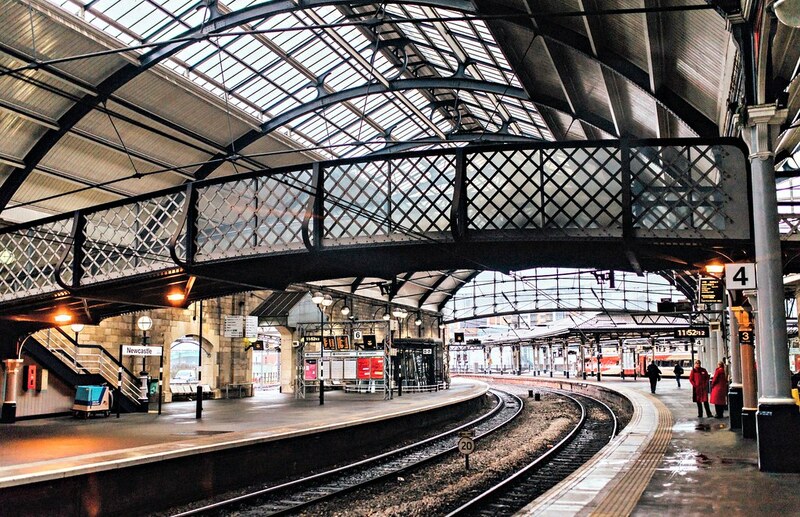 Travelling from the heart of Newcastle to London in just under 3 hours. It felt so relaxing not to have to worry about things like driving, busy traffic, and finding and paying for parking etc. From the moment I stepped aboard the train, I felt instantly relaxed with their super comfy seats, great food options, extra leg-room and the free wifi which is always a nice bonus. 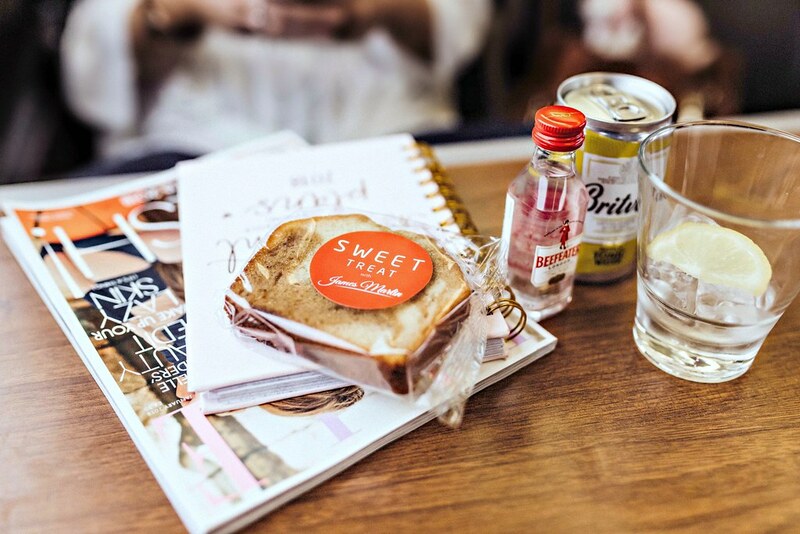 If you are travelling first class, there is the option to enjoy the Virgin first-class lounges with complimentary snacks non-alcoholic drinks, newspapers and wi-fi. The entire journey was hassle free, fast and fun! Getting a virgin train from Newcastle to London was so much more enjoyable than driving, it took the stress out of the journey. My whole outlook has changed! It is so much quicker and more relaxing to get the Newcastle direct to London train with Virgin Trains on the east coast. 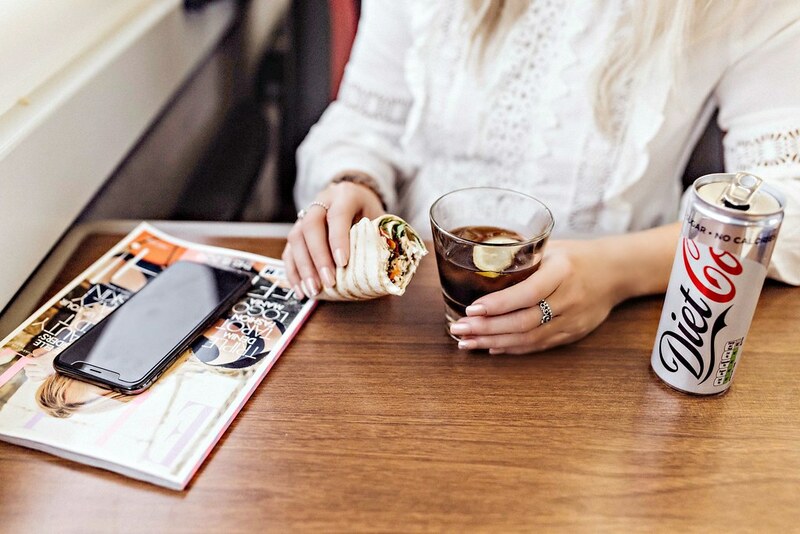 How would you life splice on a Virgin train journey? Let me know in the comments. 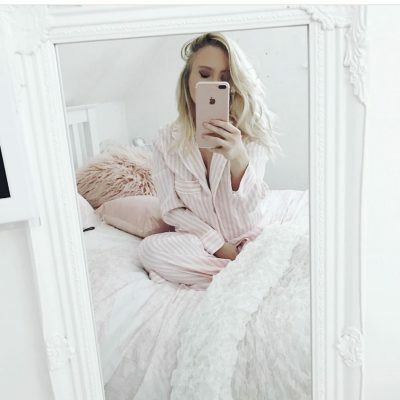 Previous Post New year, new you with TK Maxx! Next Post Pink skies up ahead! I used to travel first class virgin from London to Edinburgh every couple months. It was absolute bliss! Sacred me time, magazines, Netflix, scrolling through all social media, endless cups of coffees and biccies. Sometimes it was the highlight of my trip! I hate the train service in the South East. You certainly do not get that kind of service of South East Trains!! Travelling first class really does make such a difference. The seats are more comfortable and as you say, all the snacks and food on offer is always a bonus!